Zaheena Rasheed, Maldives Independent: "This award feels like a lifeline"
Website Maldives Independent, which provides news in English, is one of the few remaining independent media outlets in a country that ranks 112 out of 180 countries on the Reporters Without Borders Press Freedom Index. In August 2016 the Maldives passed a law criminalising defamation and empowering the state to impose heavy fines and shut down media outlets for “defamatory” content. In September, Maldives Independent’s office was violently attacked and later raided by the police, after the release of an Al Jazeera documentary exposing government corruption that contained interviews with editor Zaheena Rasheed, who had to flee for her safety. Despite the pressure, the outlet continues to hold the government to account. We are so humbled and pleased to be here in London with you and very excited about the coming year as Index fellows. 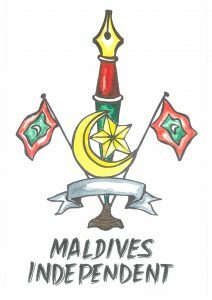 2017 Freedom of Expression Journalism Award-winning Maldives Independent was presented an illustration created by cartoonist Aseem Trivedi. 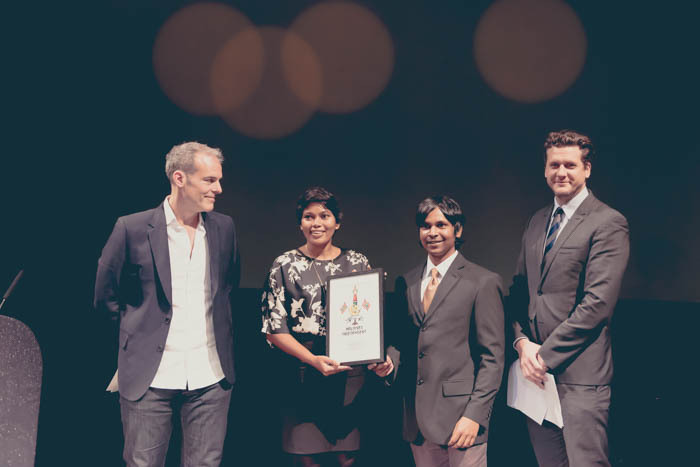 The day I received Index’s award email was one of my worst days as editor of the Maldives Independent. 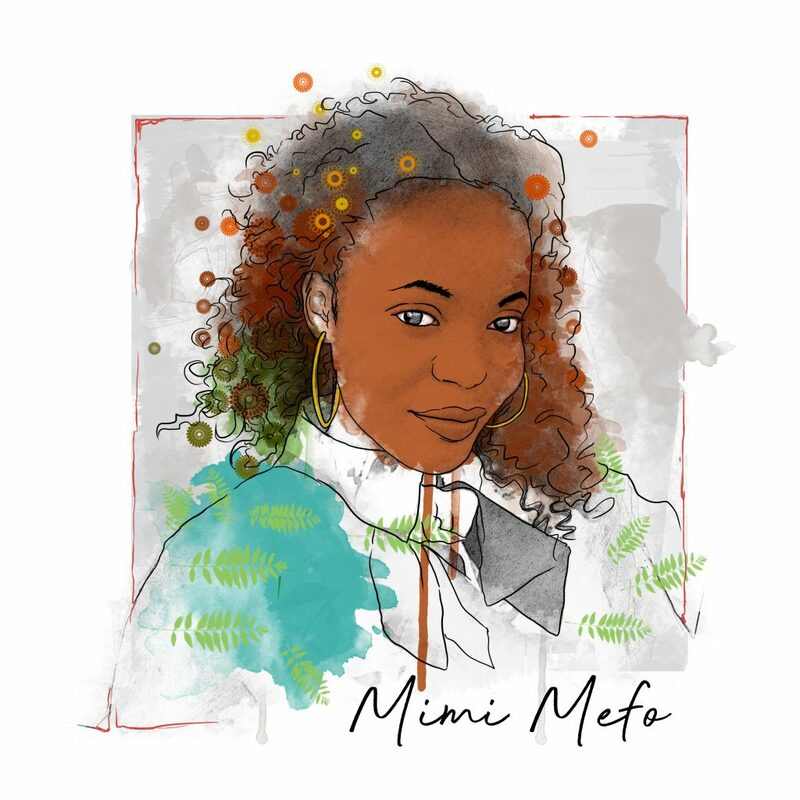 That was in January – I had already been living in exile for more than six months. 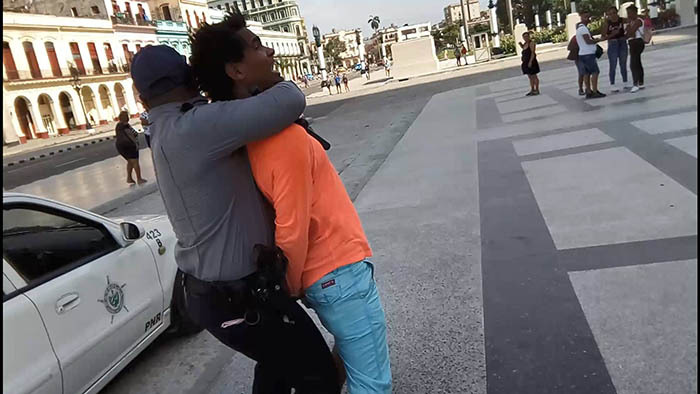 Team morale was low: All of us had been arrested and some of us had received death threats. We had faced a police raid on our office. A member of our team, Ahmed Rilwan, had been abducted and disappeared. The space for independent press was narrowing by the day, but public apathy appeared to be growing. We questioned if we were making an impact. And, to make matters worse, there were questions about continued funding for the website. The odds suddenly felt too great to overcome. And then, we received Index on Censorship’s email. This award feels like a lifeline. 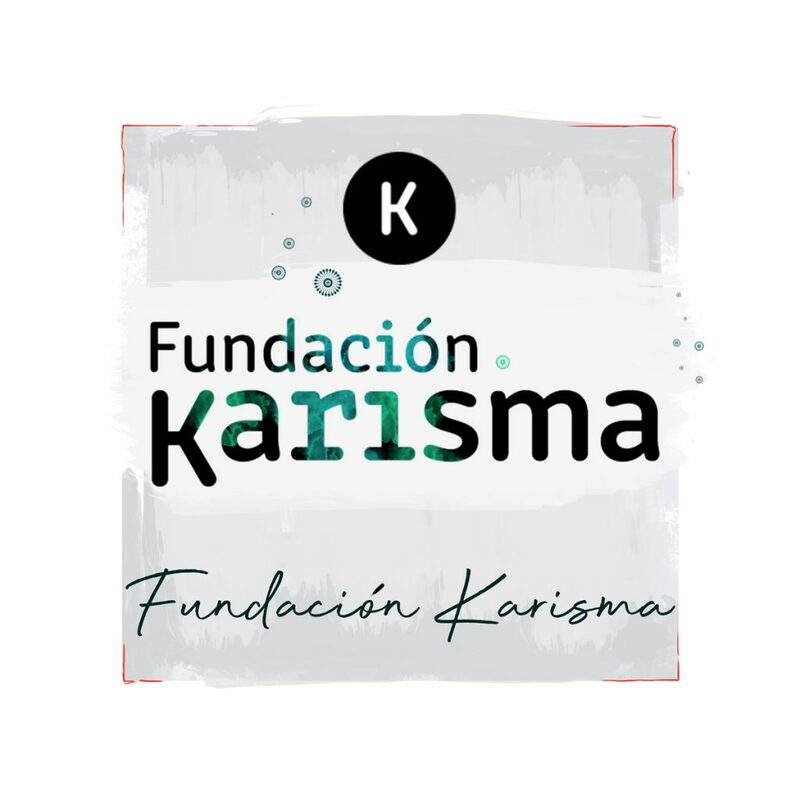 Most of our challenges remain the same, but this recognition and the fellowship has renewed and strengthened our resolve to continue reporting, especially on the bleakest of days. Most importantly, we no longer feel so alone. Tonight I want to honour my colleague, Ahmed Rilwan – who embodies the spirit of speaking truth to power, even in the face of the gravest threats. He’s been missing for nearly 1,000 days now. I want to say tonight, that no matter how long it may take, we will continue the search for him and fight for him. Thank you again to Index on Censorship. 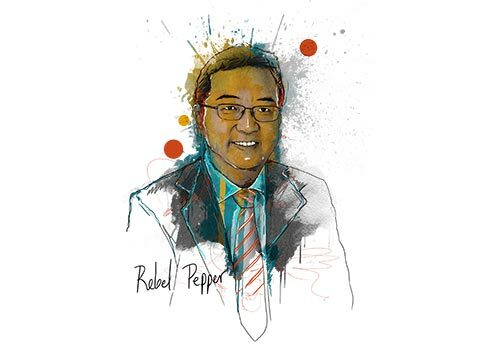 A big thank you to our former editors, for the support and mentorship, and to the Maldives Independent’s brave team, Naish, Hassan, Jundu, Petu, Saya, Shaff and Thy, for your fearless reporting, and to my fellow journalists in the Maldives, for the solidarity. Thank you. 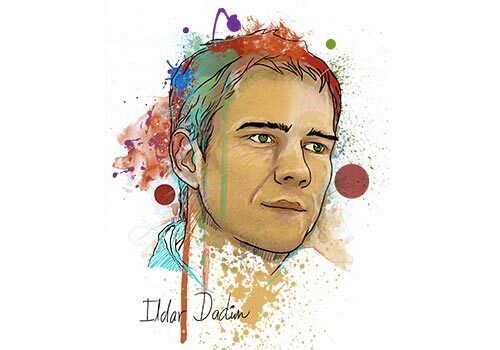 For his one-man protests, Ildar Dadin was sent to prison in December 2015 where he was tortured, before his conviction was quashed in February 2017. Read the full profile. 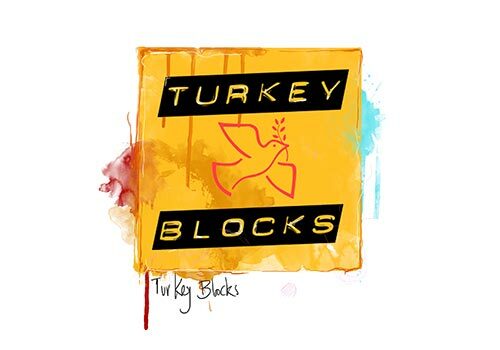 Established in 2015, Turkey Blocks is an independent digital research organisation that monitors internet access restrictions in Turkey. Read the full profile. 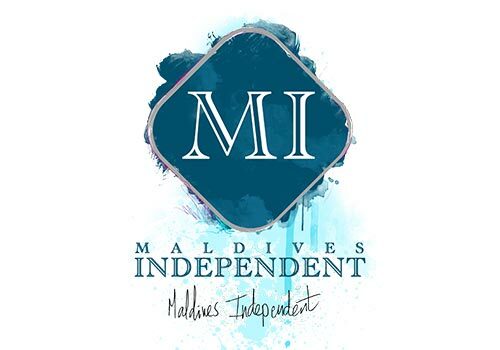 Maldives Independent, the Maldives’ premiere English publication and one of the few remaining independent media outlets, was formed in exile in Sri Lanka in 2004. Read the full profile. 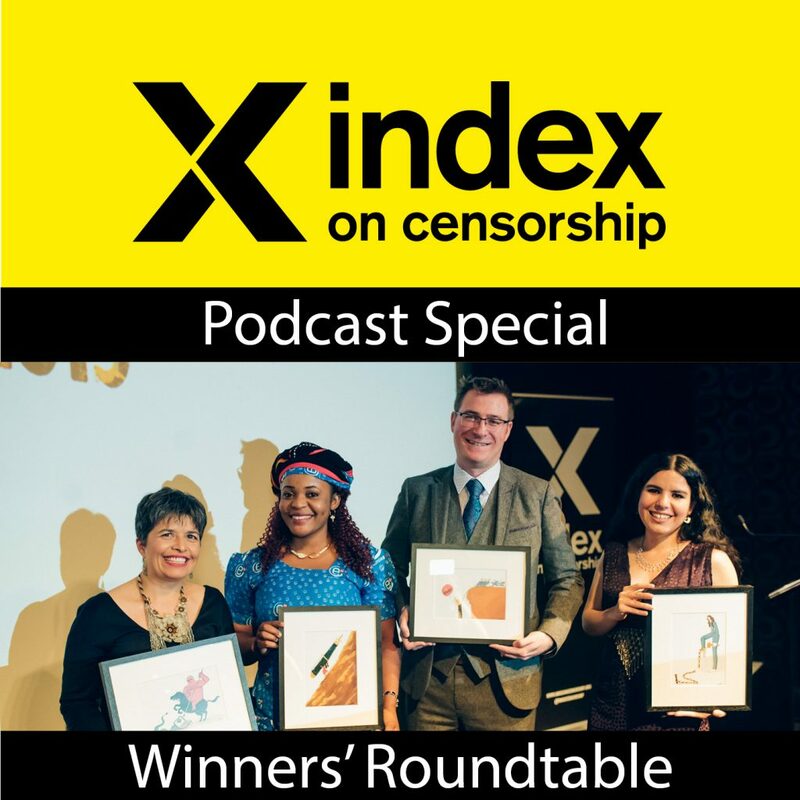 A special edition of the Index on Censorship podcast celebrating the winners of the Freedom of Expression Awards 2019.